Laura Reeves, co-founder of StarSoft Solutions, is a thought leader in dimensional modeling, a senior executive strategic advisor, consultant, and business intelligence/data management industry expert. 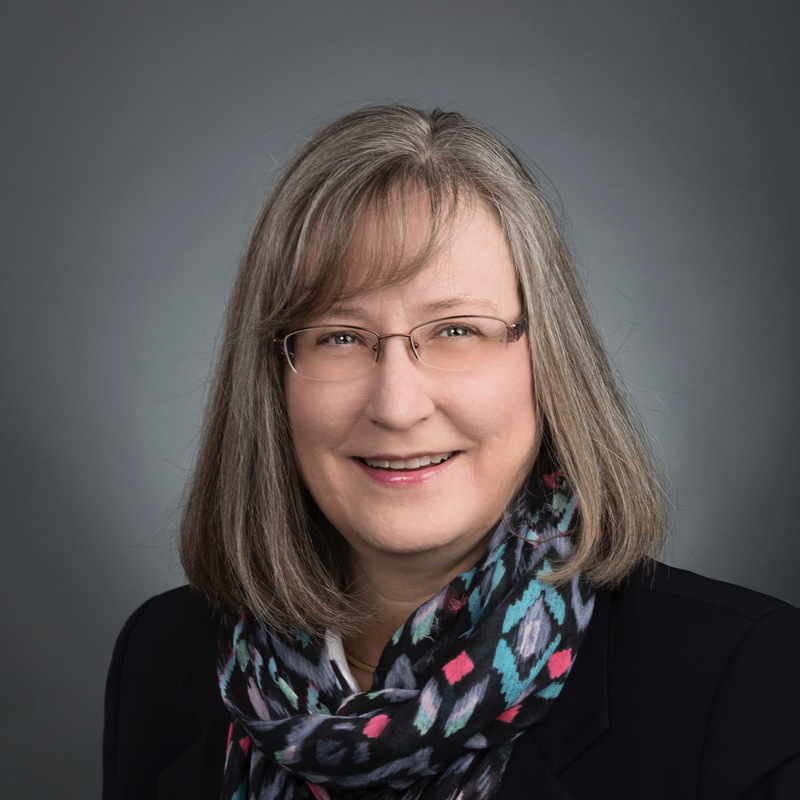 She has more than 30 years of experience leading enterprise business intelligence, data management/warehousing, data modeling, and governance engagements within Fortune 1000 global corporations with StarSoft Solutions and Metaphor/IBM. She is a regular speaker and instructor at major data warehousing and business intelligence conferences. She is the author of "A Manager's Guide to Data Warehousing" and a co-author of "The Data Warehouse Lifecycle Toolkit"- First Edition, both published by Wiley. She provides the best practices needed to deliver comprehensive solution architectures that deliver business results in a cost effective manner. The solution architectures optimize all aspects of enterprise data including data architecture, data modeling, governance, security, and master data.